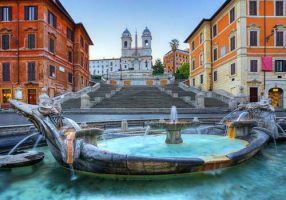 Best of Rome: Fabulous Spagna Apartment Has It All! 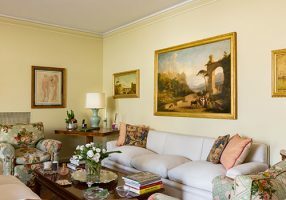 We’re shining the spotlight this week on the Spagna apartment, one our finest apartments in Rome. What sets it apart? We have put together some really helpful and practical advice of things you should know about driving in Italy in the blogs linked below. Here are some of the most frequently asked questions we get from our guests for our vacation rentals in Italy. What is it like driving in Italy? Day Trip from Rome? Four terrific destinations.